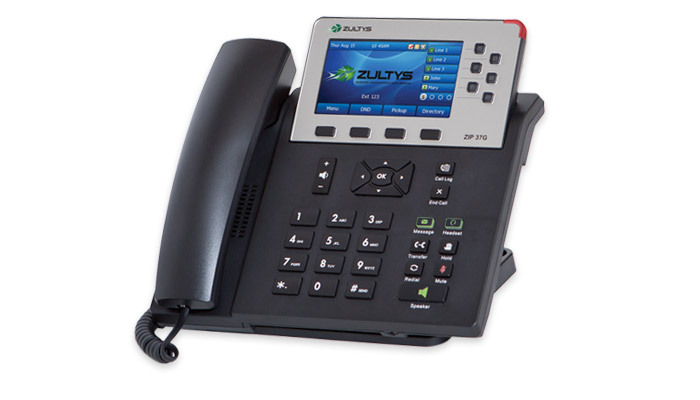 The Zultys ZIP 37G combines a high resolution, color display and dual Gigabit Ethernet ports to make this the best choice for business telephony. Functions and contacts may be accessed quickly using 20 programmable self-labeling keys. A dedicated headset port and Electronic Hook Switch support provide enhanced usability for wired and wireless headset users. The optional ZIP 340M Expansion Module can be attached for additional programmable keys. 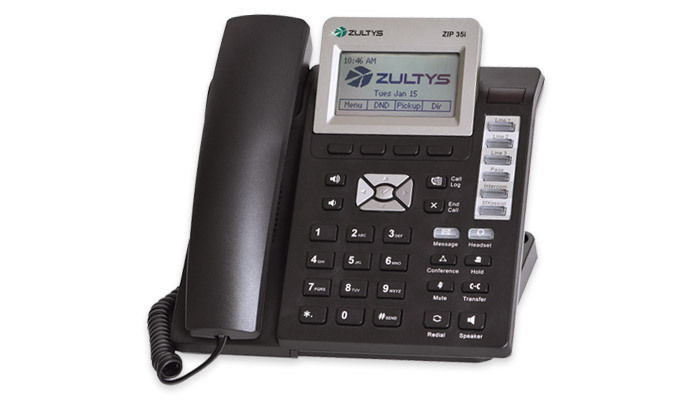 The Zultys ZIP 35i is a high quality business telephone. 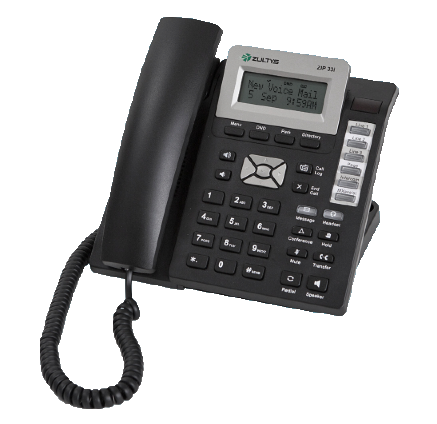 This model SIP phone incorporates a 132×64 pixel graphical backlit display, 6 custom programmable keys, dual 10/100 Ethernet ports with Power over Ethernet (PoE) and a dedicated headset port supporting Electronic Hook Switch functionality. Up to six ZIP 340M LCD Expansion Modules may be connected delivering up to 228 LCD labeled programmable keys. The Zultys ZIP 33i is a great value for deployments. This phone combines a three line LCD with icons, 6 programmable keys, dual 10/100 Ethernet ports with Power over Ethernet (PoE) and a dedicated headset port. This phone is easy to use ad cost effective, rarities for business IP phones. This module gives you more buttons to push. It includes a 160×320 pixel graphical backlit LCD and 38 programmable keys (1 page x 20 keys, or 2 pages x 19 keys). 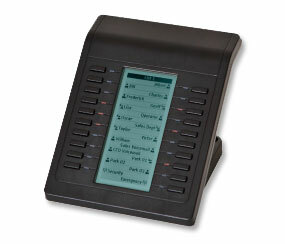 Up to six of the ZIP 340M LCD Expansion Modules (also called DSS modules, sidecars, and button boxes) may be connected to the ZIP 35i or 37G IP phone delivering up to 228 digitally labeled programmable keys, so you never have to print a button label ever again.